We will be offering multiple child discounts as well as University of Houston employee discounts. For additional information on these please contact us at uhvbcamp@uh.edu. Discounts do not apply for Team Camp. 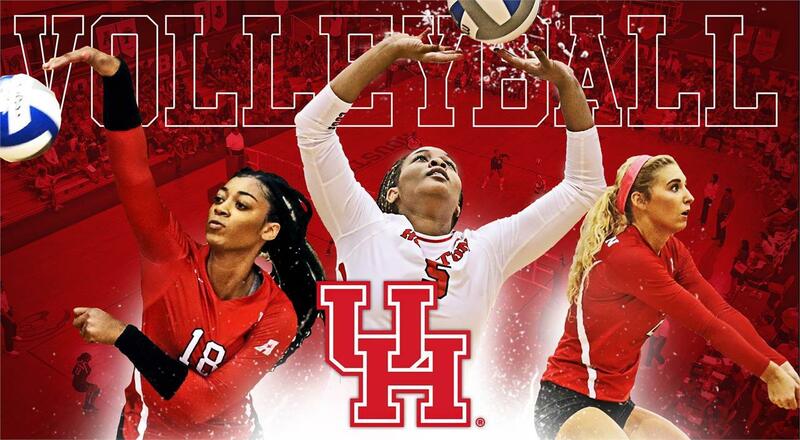 Please review the website and the above links to learn more about Houston Volleyball Camps. The Camp Information Packet will answer all of your general camp questions and simply click a register button below to sign up for the camp that suits your needs.